When Goldie Portman finds out her high school friend Cecelia wants to stage her high profile wedding to a senator’s son at Goldie’s Little Woods Inn, she is sure her prayers have been answered. She doesn’t count on the presence of Cecelia’s brother Justin, Goldie’s high school nemesis, and the proud owner of three rascally dogs nicknamed “the bears.” As the wedding details spiral out of control, the local media does their best to crash the event and another ghost from Goldie’s past arrives to add to the chaos. 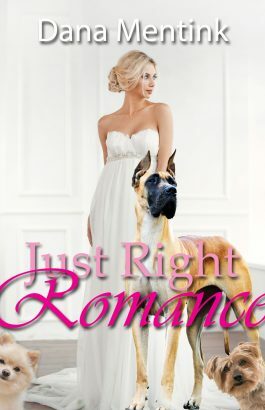 Sparks fly and there just may be a “happily ever after” if Goldie can manage the mayhem and deliver a wedding that’s just right for everyone.